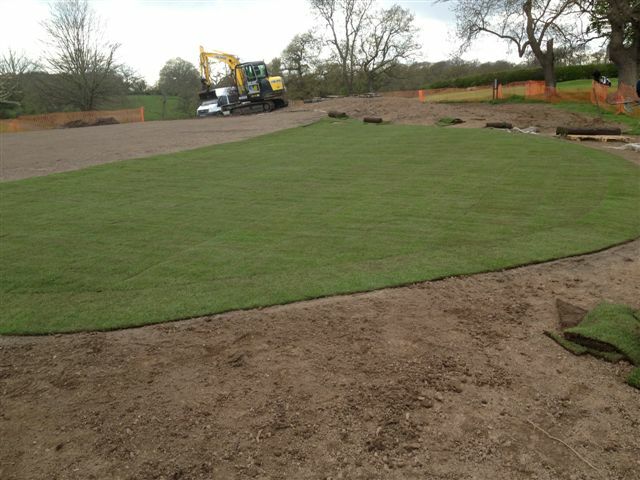 Green construction and turf laying all going well. 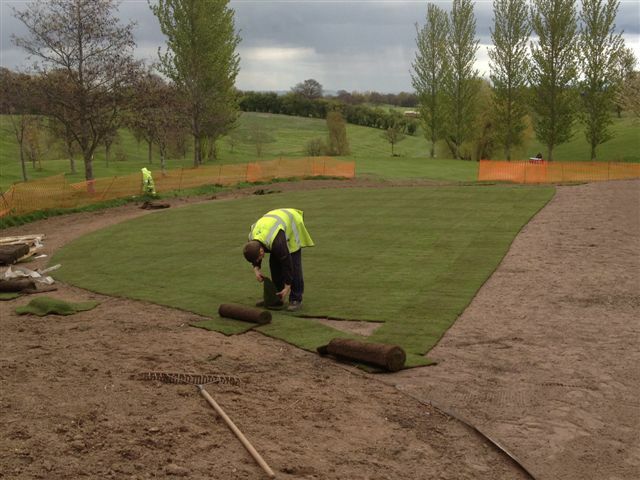 We have been contracted in to complete the construction and turfing of the green and surrounds. 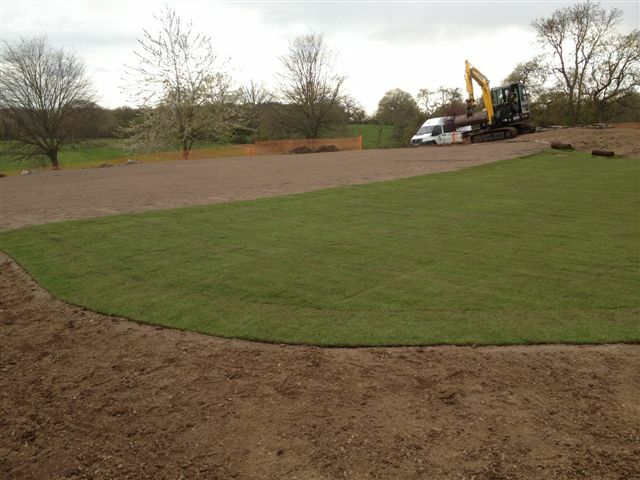 All is going well and we should complete the green soon, we will need to wait for the surrounds to dry before we start on them.